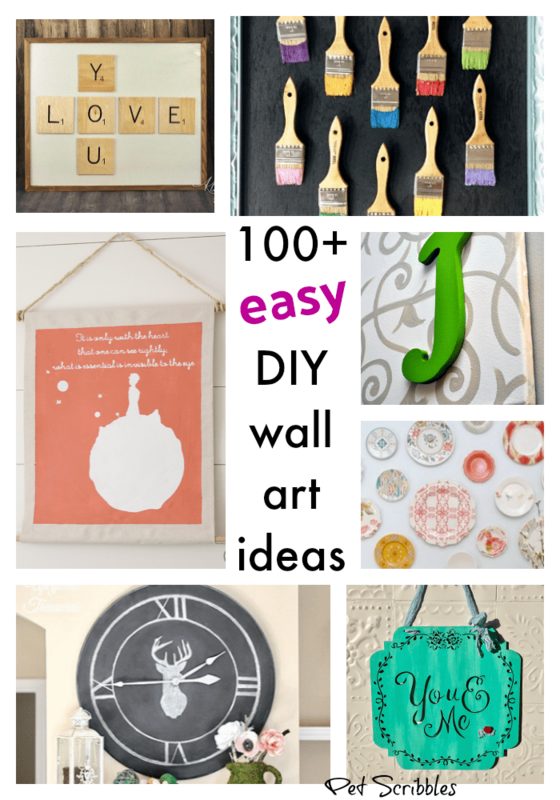 Here are 100 easy DIY wall art projects you will love! 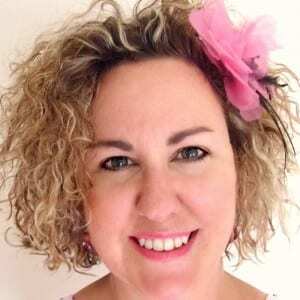 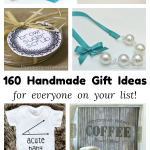 Each project is doable, on trend, and will inspire you to create your own version for your home! 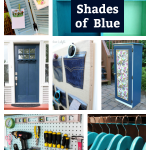 This month, the All Things Creative team has put together over 100 of our best DIY wall art projects for you! 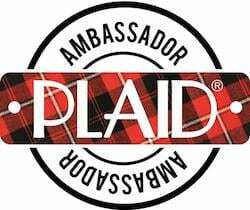 Right here, in this post! 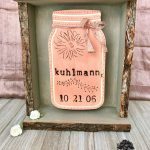 Just scroll down to see the entire collection and click on whatever catches your eye to see how to make it! 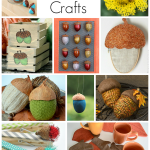 Acorn Crafts: 20 DIYs you will love! 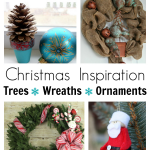 Christmas Inspiration: 100 Trees, Wreaths and Ornaments to Make! 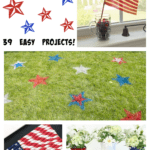 Patriotic DIYs: 39 fun and easy projects to make!